Can You Spot IT Security Threats? TH2tech > Blog > IT Technology > IT Security > Can You Spot IT Security Threats? If you believe some of the media hype, the internet is a highly dangerous place, full of IT security threats and shadowy people looking to do us harm. The truth is that if you are armed with a little knowledge, it can go a long way to keeping you safe and protected online. Network security threats can come in different shapes and sizes. Most of us aren’t aware that most computers and smart devices are attacked on a daily basis by malware of some kind or another. It’s the virus and firewall software we use that keeps us safe. If you’ve been sent an email or text message with a link in it, be skeptical. First check closely that it comes from a reputable source. Then ask yourself if this person or organization usually communicates in this way. If you’re not sure, even it’s just a gut feeling, reach out to the sender and ask if this is from them. If in any doubt at all, don’t open the link. Phishing emails are common and are designed to get you into a site that will download malware or steal your data. It’s not just emails, either. 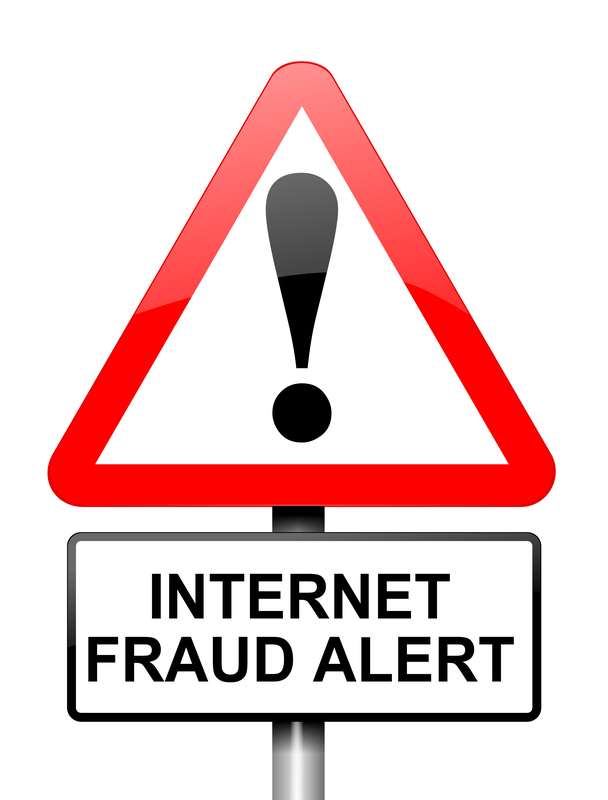 Social media is increasingly used for phishing attacks. For all businesses, that should include educating staff on the threat of phishing attacks and their potential harmful effects. When employees understand what they are facing, they can be more vigilant and that puts your business at less risk. The trouble is that phishing attacks are becoming increasingly sophisticated and will often use stolen data such as real emails to achieve their ends. Keeping an eye out for questionable content on websites is important. If you don’t have any restrictions on your staff using their computers, it can mean they have the potential of visiting malware sites without even knowing it. Having the right IT security in place is vital, of course and making sure it is regularly updated is just as important. All businesses should be concerned about their network security and be educated in how to spot IT threats. If you want to know more about how better to protect your company online, contact the team at TH2 Technologies and speak to one of our IT security experts.